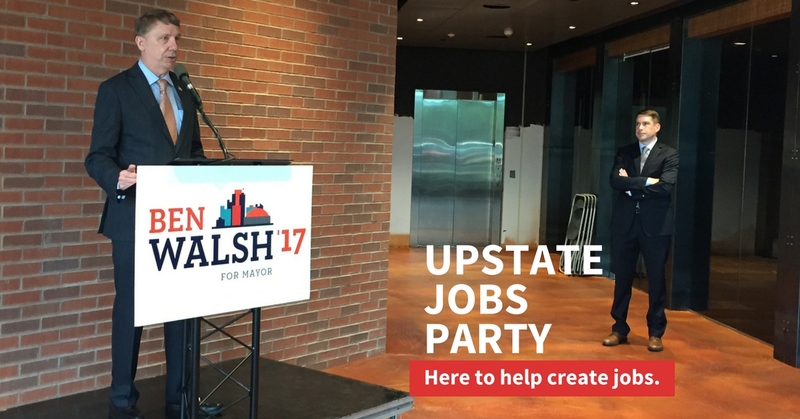 Help our job creators by leveraging assets right here in our communities to create better Upstate jobs. 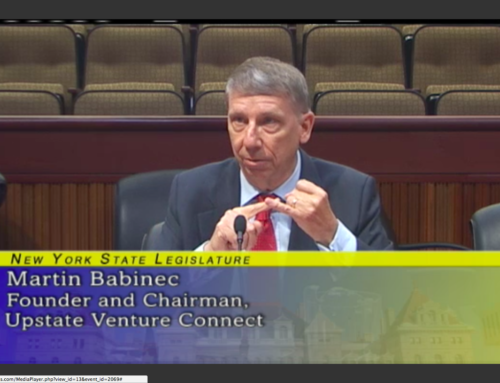 Last week, William Dudley, President and CEO of the Federal Reserve Bank of New York released remarks on the State’s economic outlook, focusing on job growth that pained me once again as he brought to life how different the conditions are between NY metro and Upstate. According to Dudley, job growth in New York metro area is strong, especially in the technology sector with industries such as internet publishing, eCommerce and scientific research and development at the root of new high-paying jobs. In turn, surrounding areas including northern New Jersey and Long Island are showing signs of revival as workers living there commute to NYC to take advantage of what he calls a “vast, diverse and expanding job market.” This is exciting news. But as his words pivoted to the lack of economic progress in central New York, my heart sank. Data from a variety of sources reveal there has been little to no growth in our area, and both Utica and Binghamton continue to experience drops in employment. 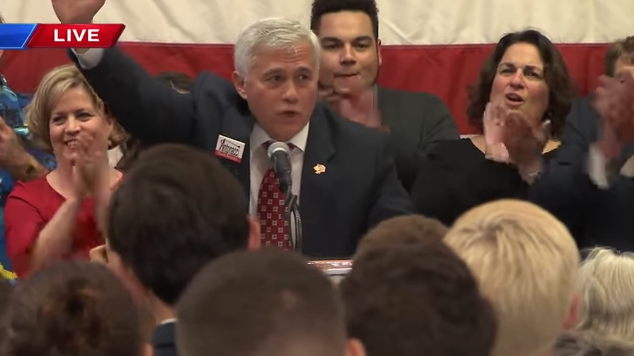 Dudley said Binghamton in particular is challenged, having yet to recover from the Great Recession and steep decline of the area’s once plentiful manufacturing jobs. 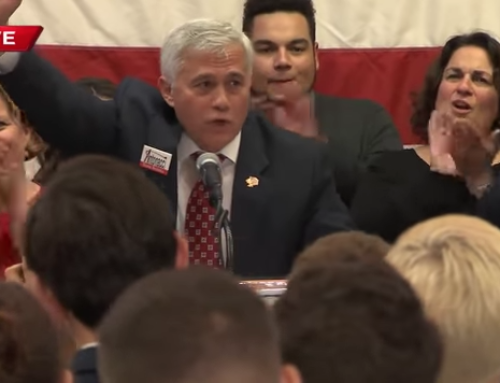 While I don’t have a magic wand, and there is no cape hanging in my closet, my working closely to help others create jobs in the new industries for over 20 years colors my view on what’s possible, and is at the root behind my interest in stepping up to run for Congress in NY’s 22nd district. My view begins with reminding people that government doesn’t create private sector jobs – our decades long experiment of politicians picking winners then transferring our tax dollars to private companies has proven to be an abysmal failure. Yet this practice continues every year since. That is all that politicians seem to know how to do in the name of job creation. 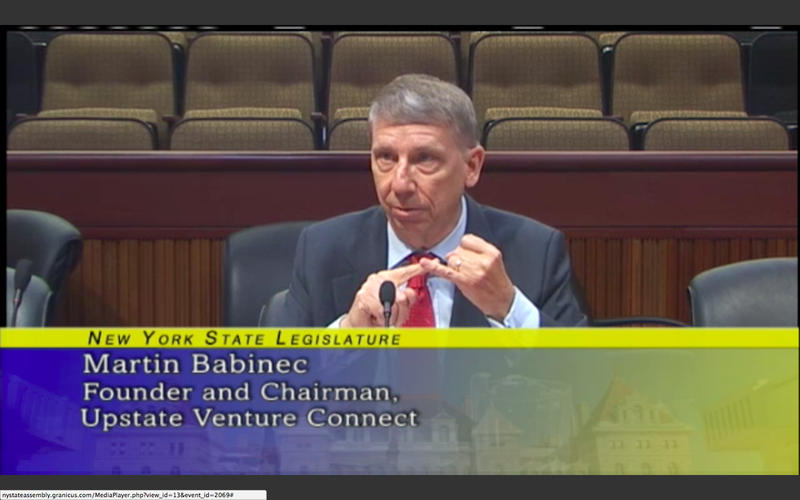 What government can do, is to help shape the environment so that it becomes inviting for us to support those who start and grow the companies with better Upstate jobs we want. You can look to private sector initiatives that are making progress on their own. Without any government money, these initiatives are helping engage people in communities to support job creators right here in central New York. 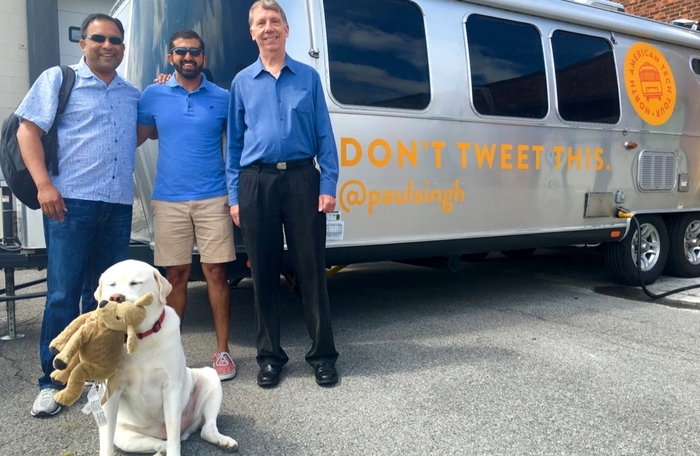 Just last week my nonprofit, Upstate Venture Connect, hosted nationally prominent entrepreneur and investor Paul Singh during a week-long series of entrepreneurial events. During the Upstate NY Tech Tour, Paul gathered with a room full of local business people at the new thINCubator coworking space in downtown Utica to explain how individuals can participate in and profit by investing in the next generation entrepreneurs, sharing his secrets that have led to his personally investing (and through funds he helped raise) a staggering total of more than 1500 startup companies. 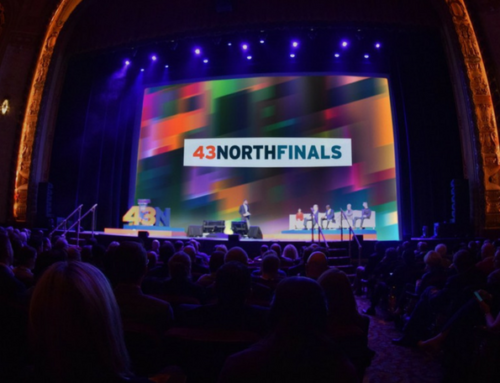 For many in the Utica audience, this was a mind expanding experience with a fresh perspective that helped people realize they could make a difference and have fun doing it. During Paul’s talk I looked over my shoulder at Frank DuRoss and smiled. 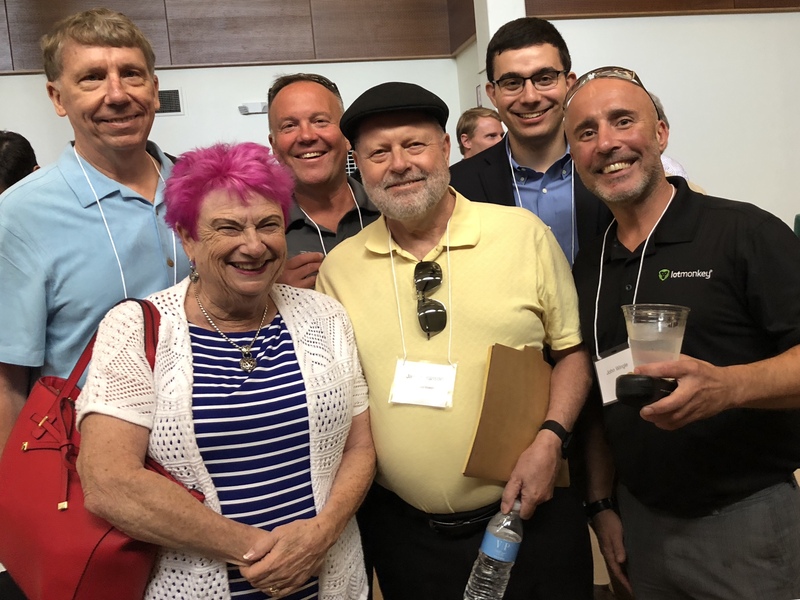 It was about three years ago I first met with Frank and Randy VanWagoner (President, Mohawk Valley Community College) to explore the idea of creating a student startup accelerator and local seed capital fund. 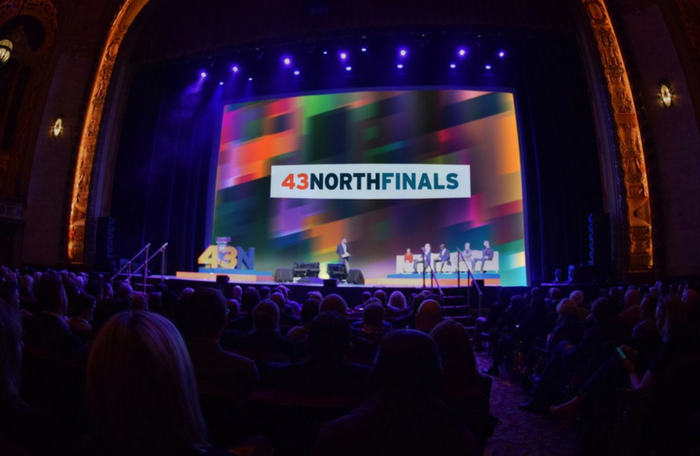 With thINCubator’s official grand opening last week, I’m proud to see how that journey has now advanced to the launchpad of a startup community center supporting entrepreneurs who will create better Upstate jobs. Our efforts now turn towards creating the seed fund right in line with excitement Paul Singh jump started with his remarks. Along similar lines, I am also pleased to announce that efforts are gaining traction in Binghamton too. Upstate Venture Connect (UVC) has been working with Darren MacDonald and other local business leaders to create the Southern Tier Capital Fund of New York, an entity that is taking full advantage of UVC’s platform, process and structure to gather 40-60 local business professionals who pool their capital and talent to invest in the next generation businesses that create better Upstate jobs. UVC has helped six of these seed capital funds get started thus far. We will be doing all we can to help Utica and Binghamton become numbers seven and eight before the close of 2016. The six funds in operation have collectively invested $20 million in more than 80 local companies. We are now undertaking an economic study to capture the total number of jobs created. 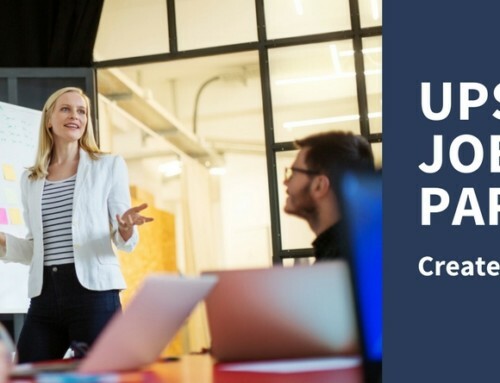 While investing in startups won’t be an option for everyone, there are many other ways individuals can contribute their ideas and time to support job creators. That journey begins with raising awareness about what’s going on in the startup world right in our local community. Since startup activities and networks are not covered in local papers or TV, searching online is your best bet. Check out UVC’s regional events calendar at UVC.org/events and drop in on an event that sounds interesting. Interacting with others who are engaged may raise your awareness. There is a whole lot going on outside of government and public view that is indeed moving the needle towards how jobs get created in the new industries where our next generation want to work. 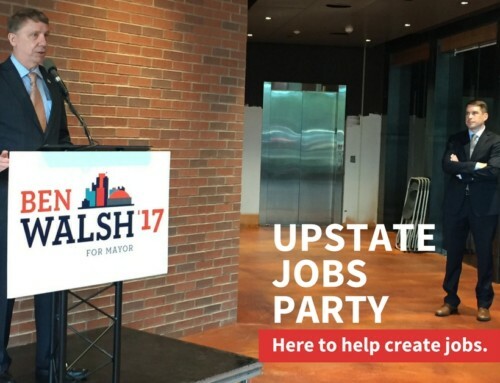 NEXT -> There are many ways to change the landscape of Upstate New York’s economy, improve the sustainability of our community and create better Upstate jobs – but we need you to take action with us. Join Us!